From Santee Print Works this cotton print fabric features neutral tonal designs and is perfect for quilting apparel and home decor accents. 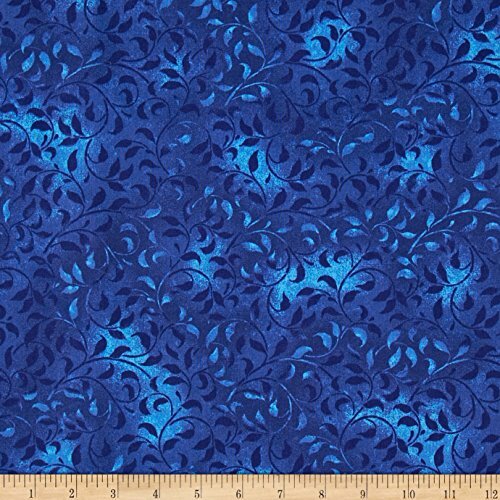 This fabric has a low-luster sheen. Colors include white. 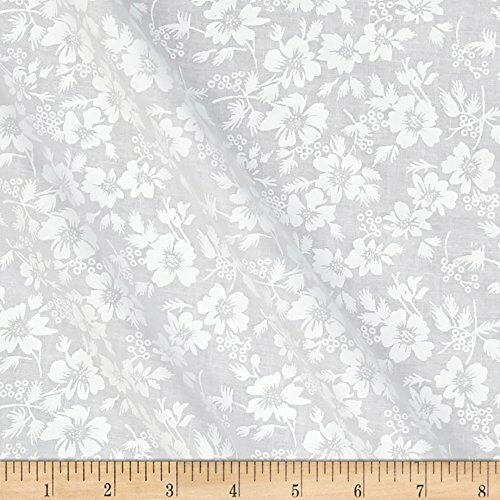 From Santee Print Works this cotton print fabric features neutral tonal designs and is perfect for quilting apparel and home decor accents. 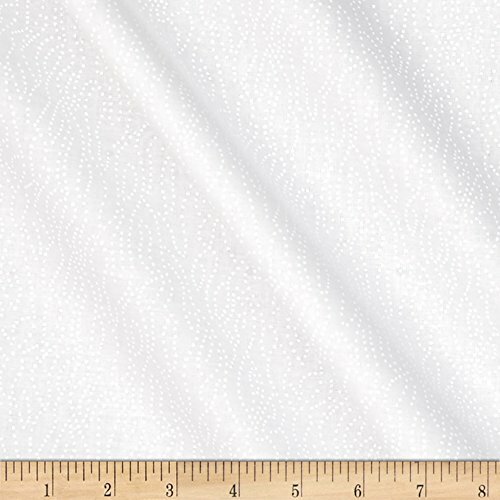 This fabric has a low-luster sheen. Colors include white on an ivory backgruond. 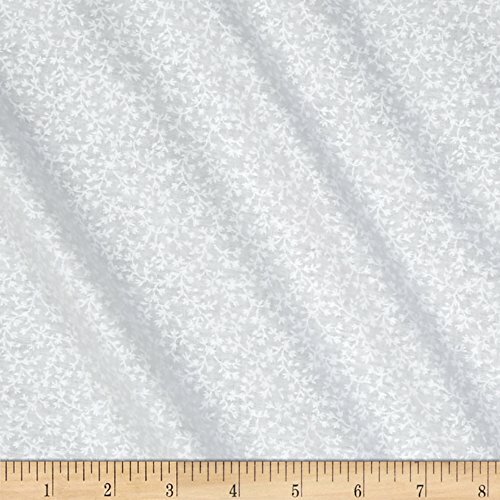 This 108'' wide quilt backing is perfect for quilt backing duvet covers curtains and pillow covers. Colors include charcoal and black. 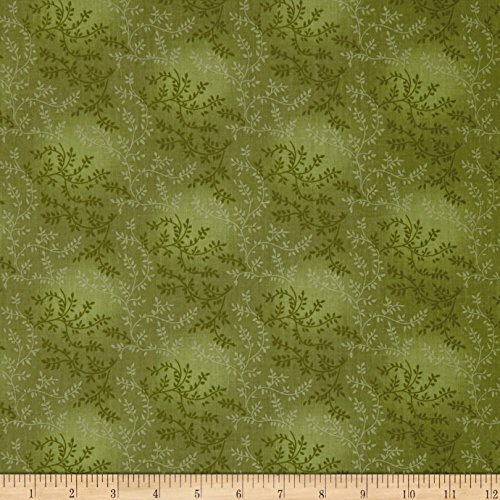 This 108'' wide quilt backing features a foliage design and is perfect for adding just the right finishing touch to your quilts as well as duvets pillows dust ruffles light curtains and more! Colors include shades of teal and white. Beautiful, vibrant Batik Tonal prints. There are 20 colorways, you will receive 4 of each color. Dye cut to precision. Ready to make your next project. 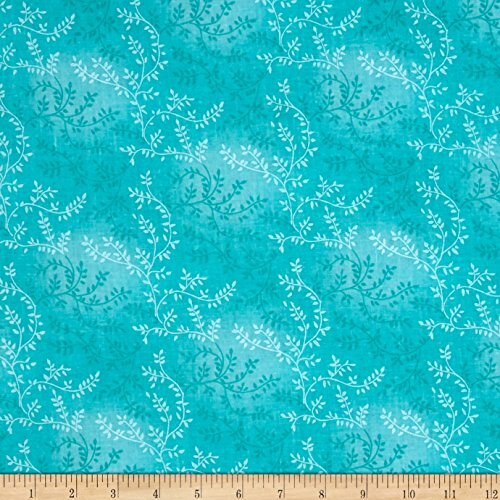 Designed by Bella Lu Studio and licensed to Wilmington Prints this 108'' wide quilt backing is perfect for quilt backing duvet covers curtains and pillow covers. Colors include shades of blue. 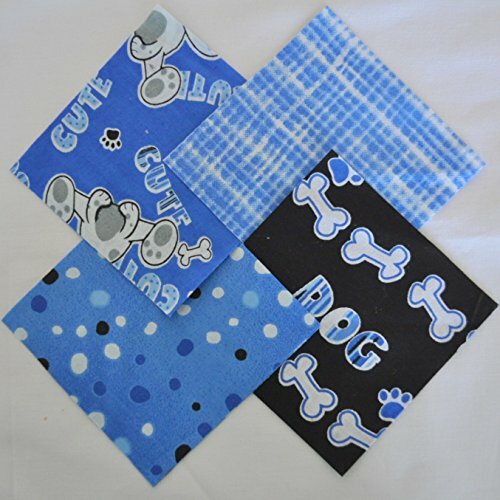 This bundle of 40 4-inch squares is 100% cotton, and includes 10 pieces each of 4 different prints. 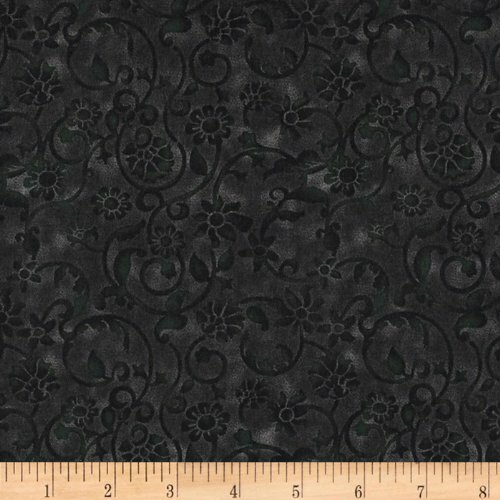 They coordinate beautifully, and would be great for a small project such as a wall hanging, table runner, or a pieced bag. They have been precision cut and are stored in a smoke-free, pet-free environment. 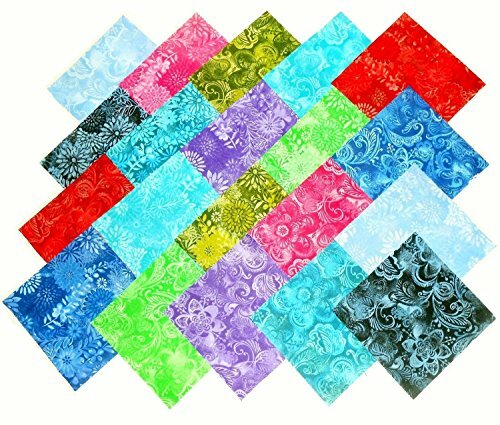 This 108'' wide quilt backing features a foliage design and is perfect for adding just the right finishing touch to your quilts as well as duvets pillows dust ruffles light curtains and more! Colors include shades of green.